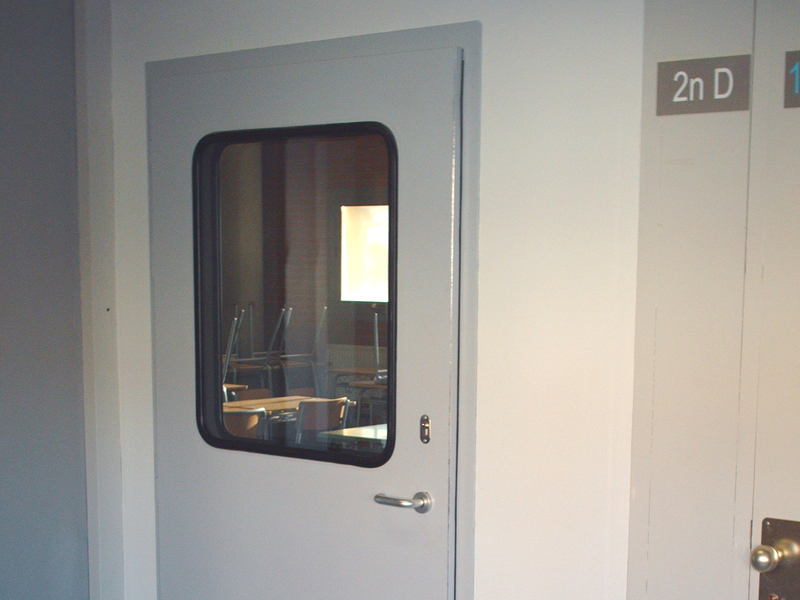 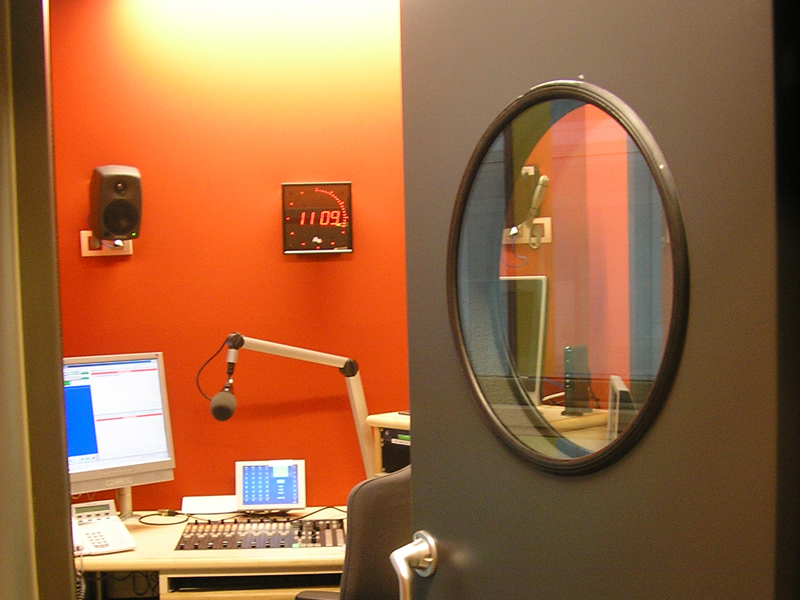 The Acústica Integral RS acoustic doors can be equipped upon order, with a wide range of accessories. 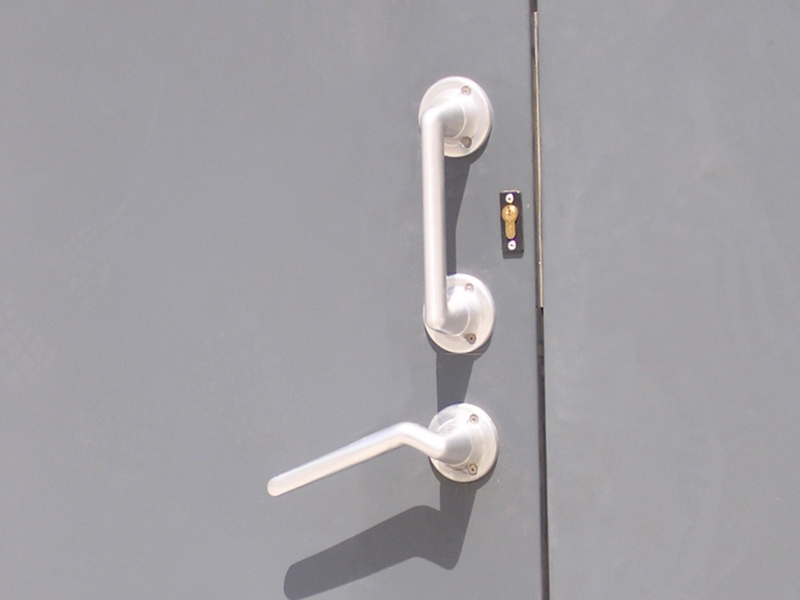 Maximum adaptation to installation requirements. 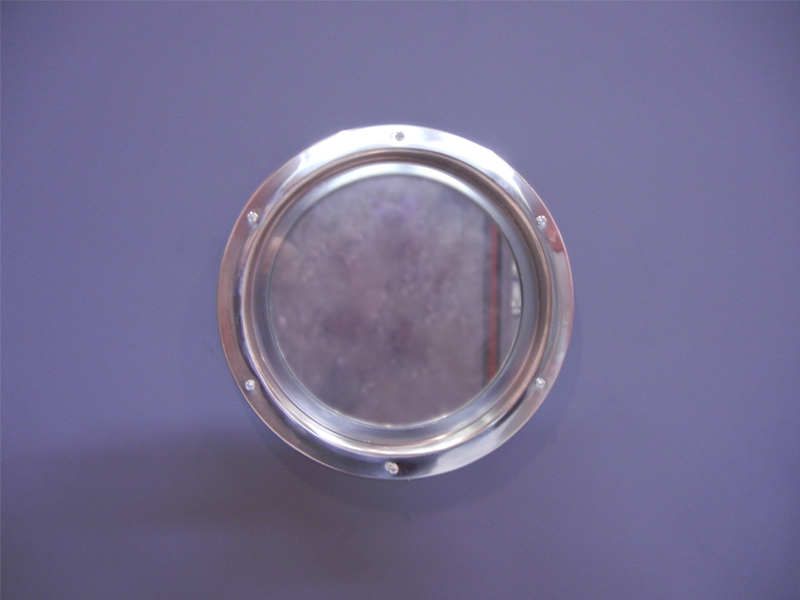 Circular glass vision panel for RS-F doors. 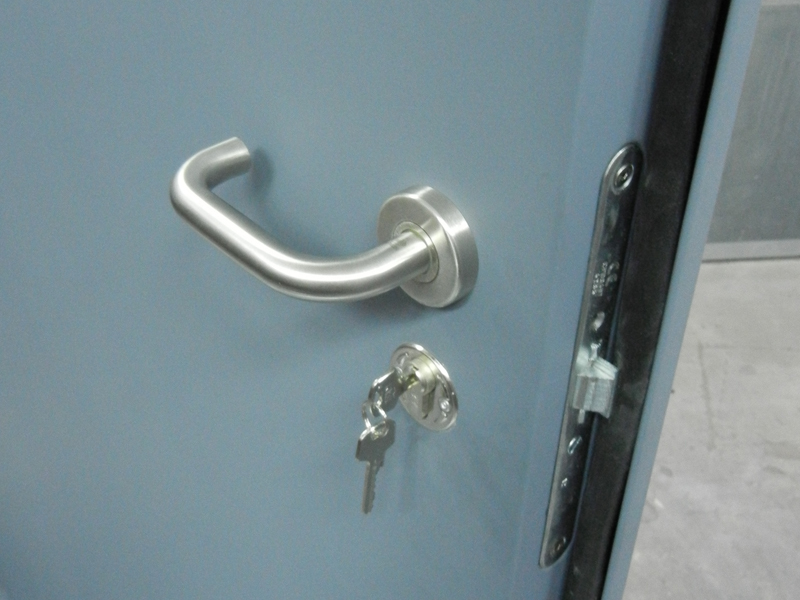 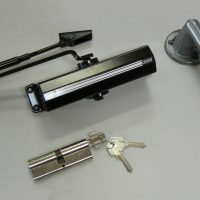 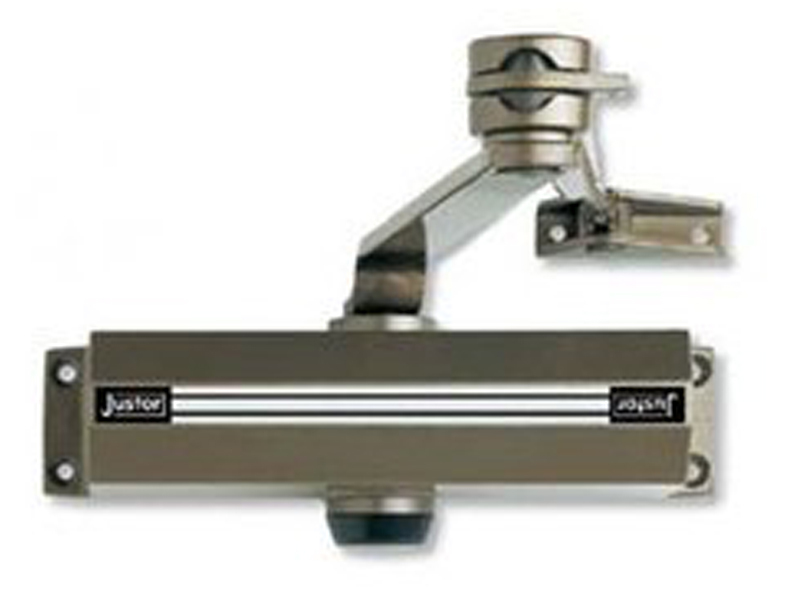 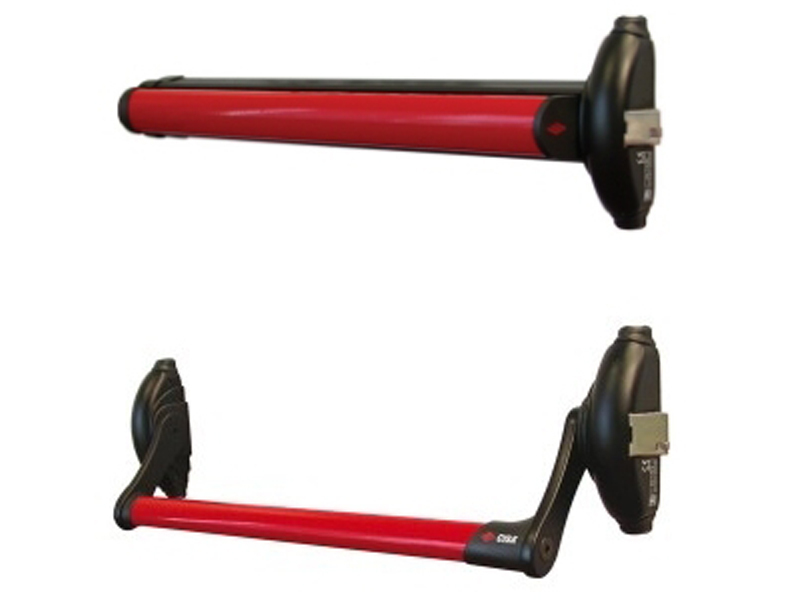 Aluminium handle for XL door big dimensions. 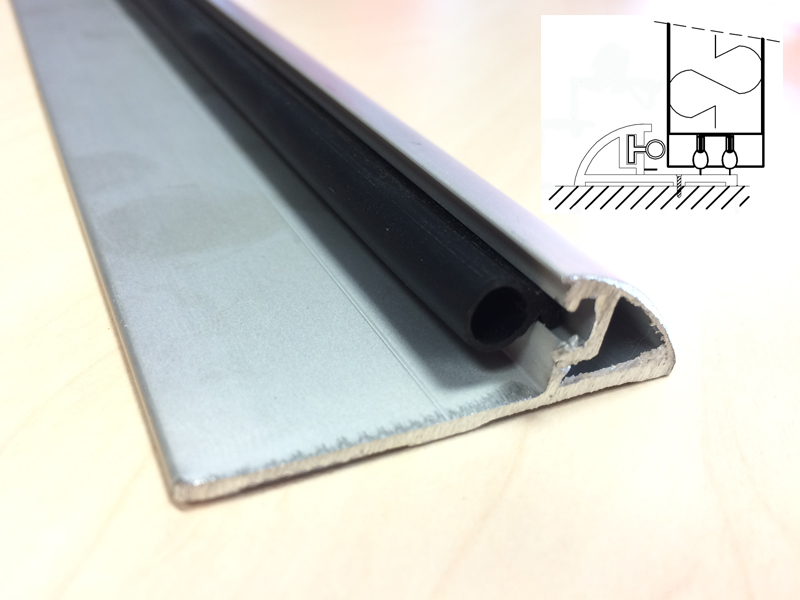 Removable door step for doors without lower threshold.